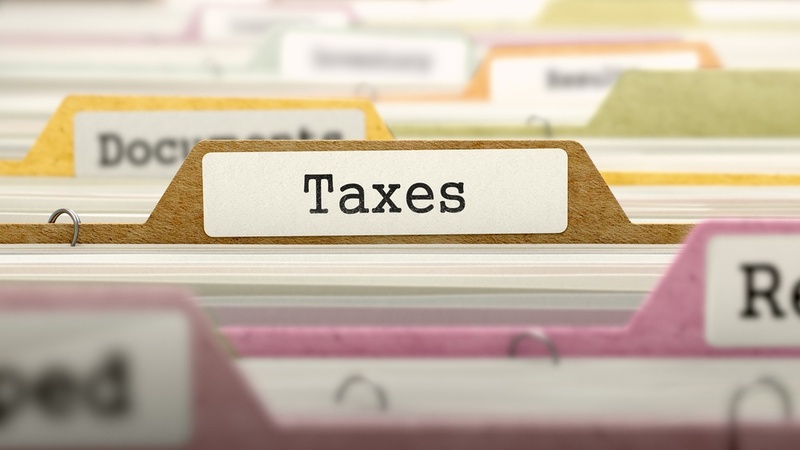 One of the most important decisions you’ll make when you do your taxes is your filing status. There are five options, but in some cases, you’ll qualify for more than one. You’ll need to determine which filing status will best suit you.